With the help of technological advancement, online lending platforms have found an opportunity to overshadow the traditional ways of lending. Over time, online lending has been able to become a huge constituent of the powerful FinTech sector. 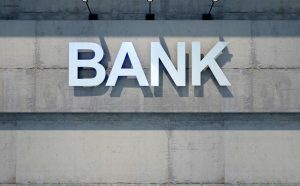 Most small business operators are now able to secure funds online and seeking loans from the bank is not even mandatory. The point is, one might miss an opportunity to secure funds from the bank, but end up getting some money from an online loan provider. This is a great advantage to the small business operator. One can easily acquire just the right amount of investment capital to grow their business at their lowest qualified price as well as in a suitable period of time. However, you should note that various online loan lenders operate uniquely. It is, therefore, advisable to look out for those online loan providers who can offer concrete financial options to entrepreneurs. You should be aware that long-term loan offers with low-interest rates will merge for the lowest monthly payments and APR. On the other hand, in case you get a high-priced short-term loan, your small business can easily end up in financial tragedy. 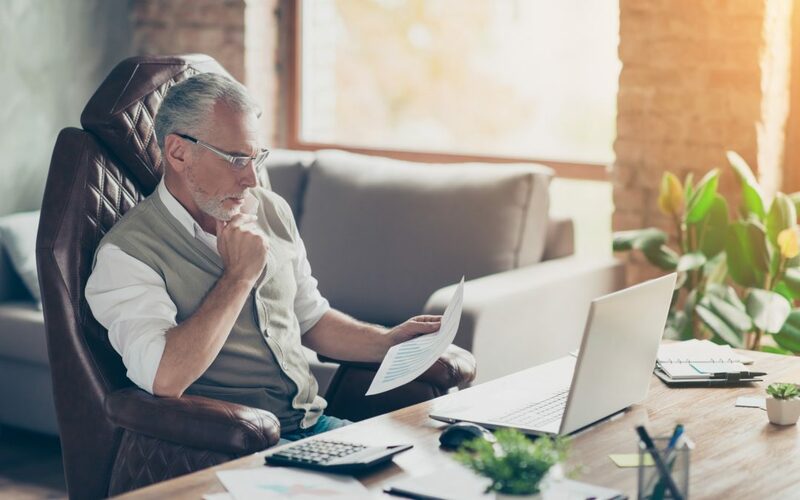 It might not be easy to know the best lender to choose, but with these six tips, you can easily determine an online lender who can fit you financially. 1. Ensure everything is in place. Once you have decided to call for funding, you have to ensure your business records are organized before beginning the process with the lender. All your paperwork, as well as your business plan and cash flow, should be presentable. You should also be aware of the amount of money you need for your business and the types of payments you can afford. If you are unable to find out all these by yourself, you can as well get help through online resources to help you get things set. 2. Stamp out your bad debt. You don`t have to stay trapped in debts; you have the option to abandon a high-priced lender. There is a possibility to refinance an expensive debt and cut off thousands of money from your monthly budget. You can do this by choosing a long-term and low-rate online loan. 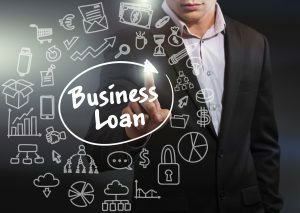 SBA loans offer the lowest APRs possible and online markets offering SBA loans exclusively are able to move faster as compared to the traditional lender. These markets are also able to help match your business to the SBA, hence getting you the lender you would wish for. 3. Analyse online loan provider options. Your effort is crucial for the survival of your business. 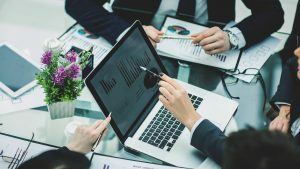 You have to explore lender’s real substance in order to come up with a trustworthy lender who can offer stellar customer service, single-digit interest rates, verified online security and long terms of about 10 years ideally. 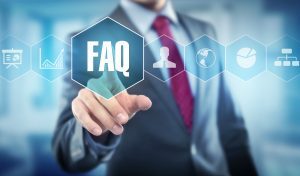 It is also worth asking your potential loaner to show you white papers or case studies which you can use to determine the level of trust for the company as well as its customers. 4. Observe questionable rates and offers. You can expect only a legit company to offer you real online loans under transparent and sensible terms. Otherwise, you might be enticed into a bait-and-switch offer. You can be easily tempted to accept an offer displayed at face value. It would be wise to take caution and ensure you are getting only what you expect without undermining the details. Ignore the details, and you will only realize that what you are paying for your loan is too high. You will notice corrupt online loan lenders disguising their terms and conditions with confusing pricing information. 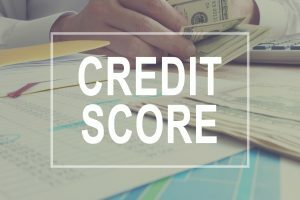 They do not clearly present the real Annual Percentage Rate (APR), but they may vaguely present their pricing as a rough cost or factor rate. The APR comprises of the fees, interest rate and loan term. Focus on that all-in-one figure in order to effectively compare the various lending options. Be cautious or even avoid a lender who conceals the APR. 6. Check the fees and other costs involved. In case your online loan provider provides you with an interest rate alone and fails to disclose other fees, it would be impossible for you to determine the APR and know whether the loan is favourable for your business. It becomes even worse if you have to incur other costs such as processing fees, origination fees and application fees. 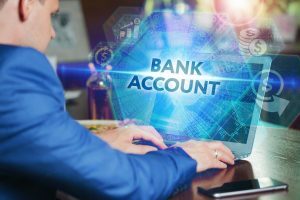 For this reason, you have to ensure that you know the exact amount of money that will be remitted to your account after all the fees are paid, and also do a follow-up. You should ask about the prepayment penalties and check your online loan documents properly before signing. Take note – most cash-advance lender usually offers an option to refinance you in advance before the term ends. Avoid this completely. You will be trapped in an early payoff penalty on the initial loan in addition to other fees corresponding to your refinance. All these will generally increase your APR.